Patrolman Lawrence Gorman was shot and killed while attempting to arrest two burglary suspects in Kendall Square. He observed the two men breaking into a restaurant and tried to arrest them when they opened fire, mortally wounding him. He was able to return fire and wound one of the suspects in the leg, who was taken into custody. On May 14th, 1961, the captured suspect, aided by his accomplice, escaped from the Middlesex County Jail along with another inmate. With a smuggled handgun he shot and killed Jail Master David S. Robinson. Three days later he shot and killed himself when police stormed a Boston apartment where he was hiding. His accomplice and the other escapee were captured a short time later. On September 24th, 1961, his accomplice was convicted of Patrolman Gorman's murder and sentenced to death. The sentence was later commuted to life. 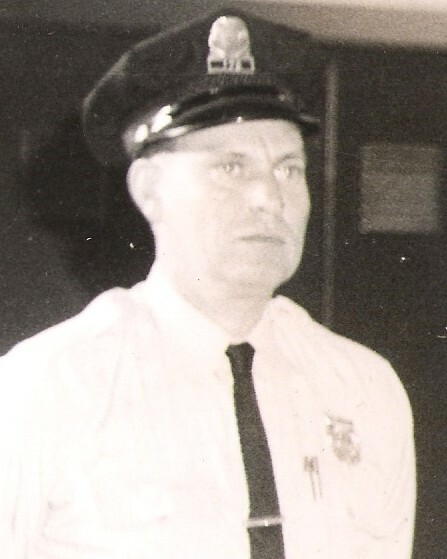 Patrolman Gorman had served with the Cambridge Police Department for eight years. He was survived by his wife and three children. 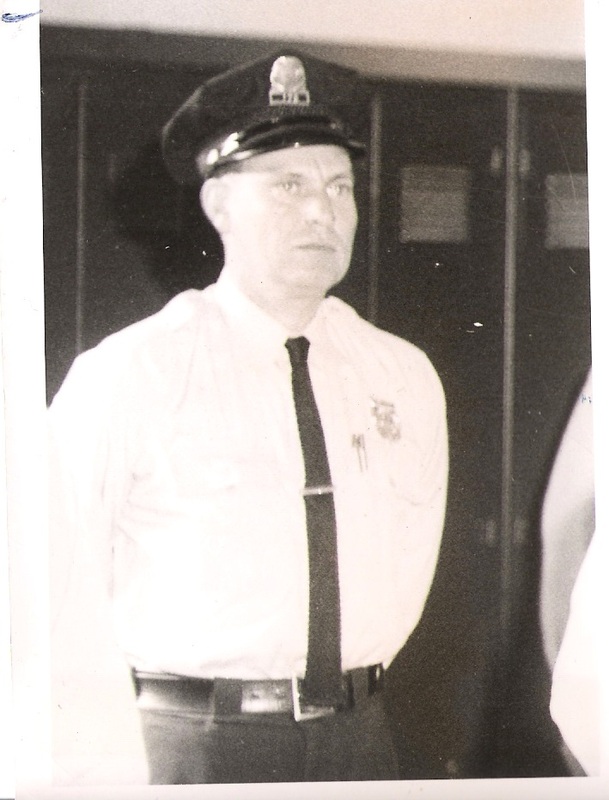 Jail Master David S. Robinson, Sr.
Rest in peace Patrolman Gorman.